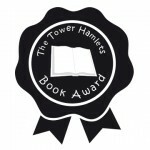 The Tower Hamlets Book Award has been running since 2007 and has grown to become a hugely popular event with our schools. 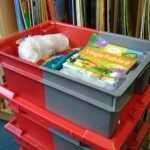 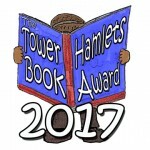 Pupils are involved in all stages of the award, from suggesting books for the longlist to voting for the shortlist and, of course, voting for the winner. 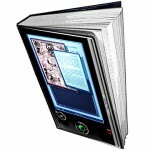 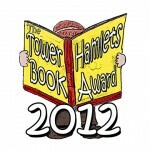 The award culminates in a grand finale with pupils presenting their favourite books, competitions, and author panels. 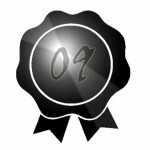 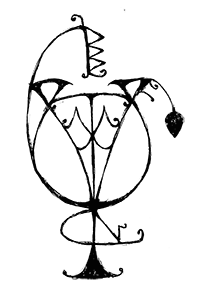 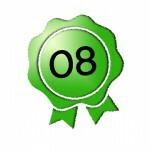 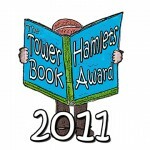 For more information and shortlists for each year, see the links at the bottom of the page. 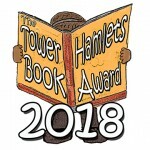 The award, and the primary and secondary book lists, encourage pupils to make their own choices about what they read, and to discover new and exciting authors and stories. 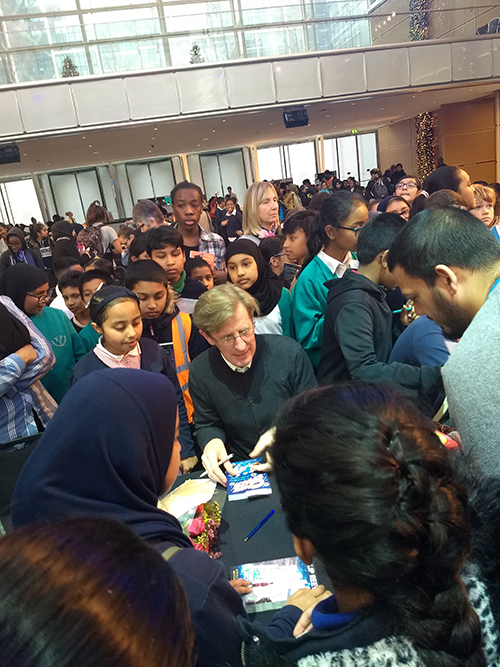 Because the award bridges primary and secondary schools, it encourages pupils from different phases to share in reading events and work together. 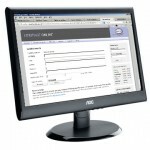 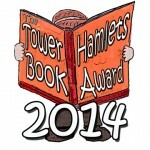 All subscribing schools are entitled to participate in the award. 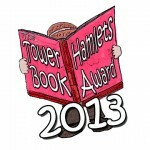 Contact the Schools Library Services for more information about this event. 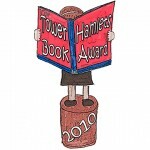 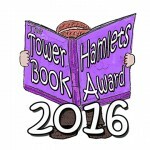 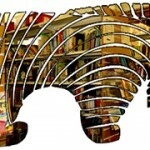 The Tower Hamlets Book Award Logo was designed by Aniqa Yasmin Rahman from Bangabandhu Primary School for the 2010 awards.